New allegations have emerged that Heath Ledger had transformed his flat into a ‘shrine to the Joker’ in the lead up to his death. 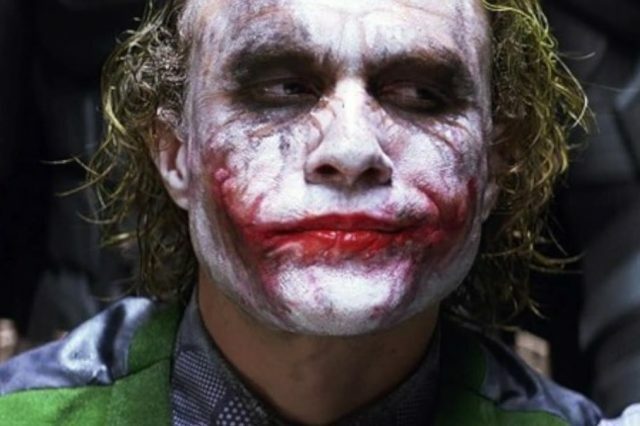 While the claims that Heath Ledger had become ‘obsessed’ with the iconic super-villain before his untimely death from a drugs overdose in 2008 have been long documented they’ve been widely discredited. 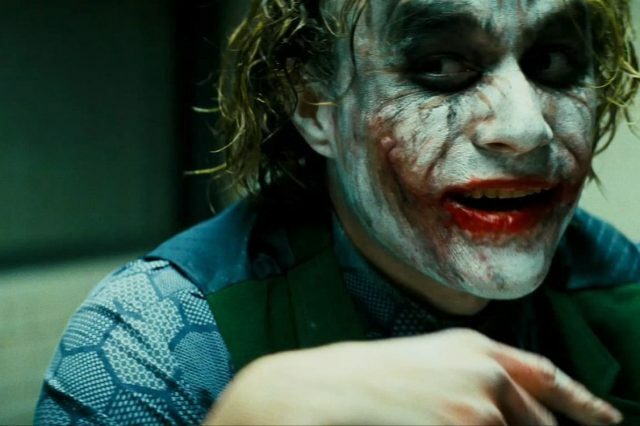 However according to Page Six Police investigators who responded to the Oscar-winning actor’s fatal overdose discovered a ‘shrine’ to the Batman villain, filled with comics, literature on the joker, clown and recordings of Ledger practising his Joker voice. He was studying up on the origins of clowns and all of the previous Jokers like Jack Nicholson’s character and Cesar Romero’s, who was the first Joker on TV. He was trying to make his role different from the roles of the other actors. He was even studying how to make his voice different from theirs. Rather confusingly while their source claimed that the flat was a world dedicated to the clown prince of crime they also note that the film was ‘immaculately clean’ and that all of Ledger’s Joker research was neatly stacked. 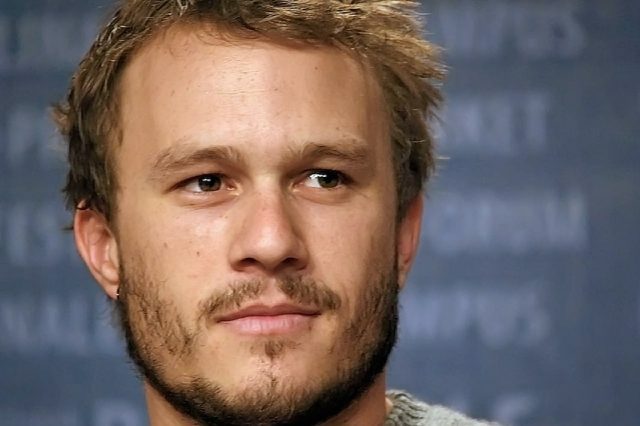 They recalled that it was clear Ledger had a lot of respect for his character and that all of his notes were very tidy implying he cared greatly about it. 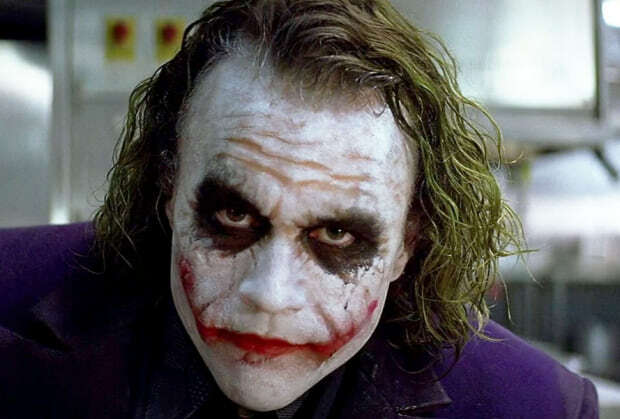 While there’s something tragically romantic in Mr Ledger dying playing one of the most evil fictional characters of all time the facts surrounding his death dismiss the sensationalist myth that playing the Joker killed him. While we can’t say with any particular certainty that the Joker didn’t have an impact on his mental health Mr Ledger wasn’t a well man long before his death. The particular cocktail of prescription drugs that killed Mr Ledger are supposed to help with, anxiety, insomnia , pain and common cold symptoms. And while Ledger himself admitted that while he Dark Knight had taken a toll on his ability to sleep he also credited his role in I’m Not There for his insomnia. It’s important to note as well that while the Dark Knight may have been in cinemas when Mr Ledger died his involvement in the production was long done and he was working on The Imaginarium of Doctor Parnassus where he apparently struggled with an unknown illness.